How to use ISCANCAR VAG MM-007 Simulate MQB? 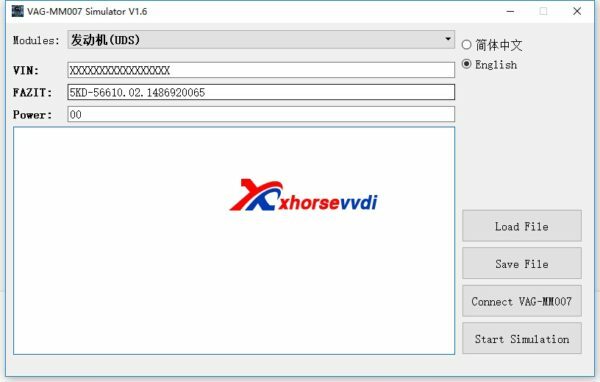 Xhorse VAG MM007 now supports simulation of MQB platform Engine+Gateway+BCM. You can add MQB key with VAG MM-007 and dashboard. Here is some steps. 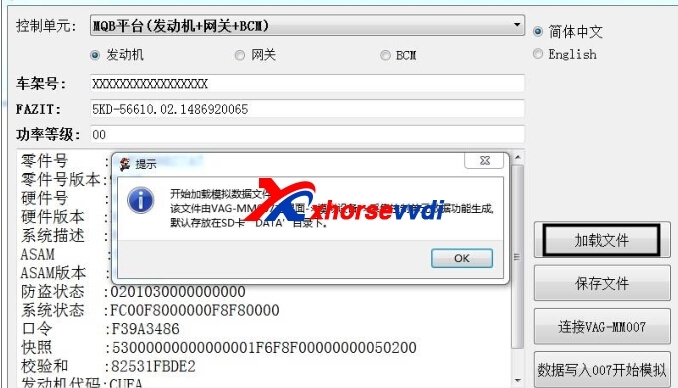 1: Collect control unit data, and use VAG MM007 to collect engine, gateway, and BCM data respectively. Main Menu ->Simulator-> Data Acquisition. 2: Start the simulation, there are two ways to start the simulation. Method 1: Enter VAG-MM007 Main Menu -> Device Simulation -> Start Simulation -> Select SD Card File to start simulation, follow the prompts. Select the collected engine, BCM, gateway data file. The simulation starts automatically after the file selection is completed, and then execution begins. Method 2: Use computer software. 2.Load engine, gateway, and BCM data files separately. After connect well,please Click Start Simulation,then perfom Simulate, and other operations such as ODIS online.